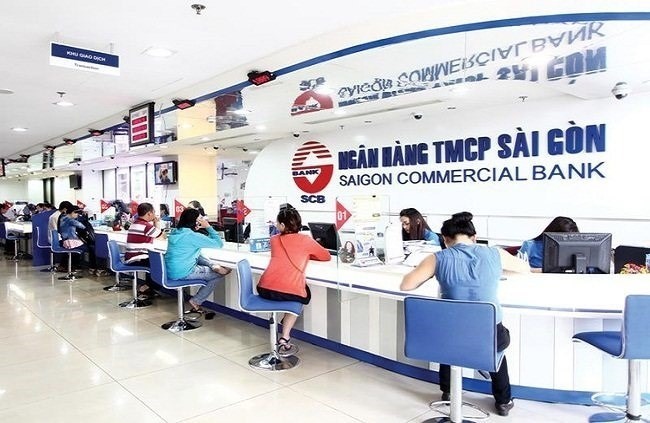 HÀ NỘI — State-owned Vietnam Joint Stock Commercial Bank for Industry and Trade (VietinBank) will put more than 15.1 million shares of Saigon Bank for Industry and Trade (Saigonbank) up for auction in the second quarter of this year. With the starting price of VNĐ20,100 (US$0.86) per share, VietinBank expects to earn nearly VNĐ304 billion ($13.09 million) from the sale. The shares are equal to 4.91 per cent of Saigonbank’s charter capital. 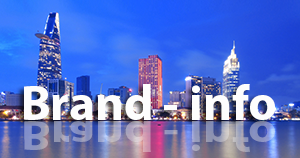 The move is a part of VietinBank’s plan to restructure its portfolio as approved by the State Bank of Việt Nam (SBV). 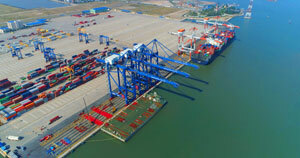 In 2016, VietinBank offloaded nearly 17 million shares of Saigonbank, or 5.48 per cent of the bank’s charter capital, at a starting price of VNĐ10,800 ($0.46) apiece. Saigonbank was among the banks that saw their ratio of non-performing loans (NPLs) decrease dramatically in the final months of 2019 thanks to its high provision of VNĐ287 billion. The bank’s NPLs in the fourth quarter dropped by nearly 66 per cent against the previous quarter, which helped its NPLs stand at VNĐ301 billion by the end of 2018. The result helped reduce the bad debt ratio at Saigonbank from 2.98 per cent at the end of 2017 to 2.2 per cent at the end of 2018. Saigonbank’s representatives attributed the success to the bank’s focus on debt handling under a scheme to restructure credit institutions in the 2016-20 period approved by the SBV.